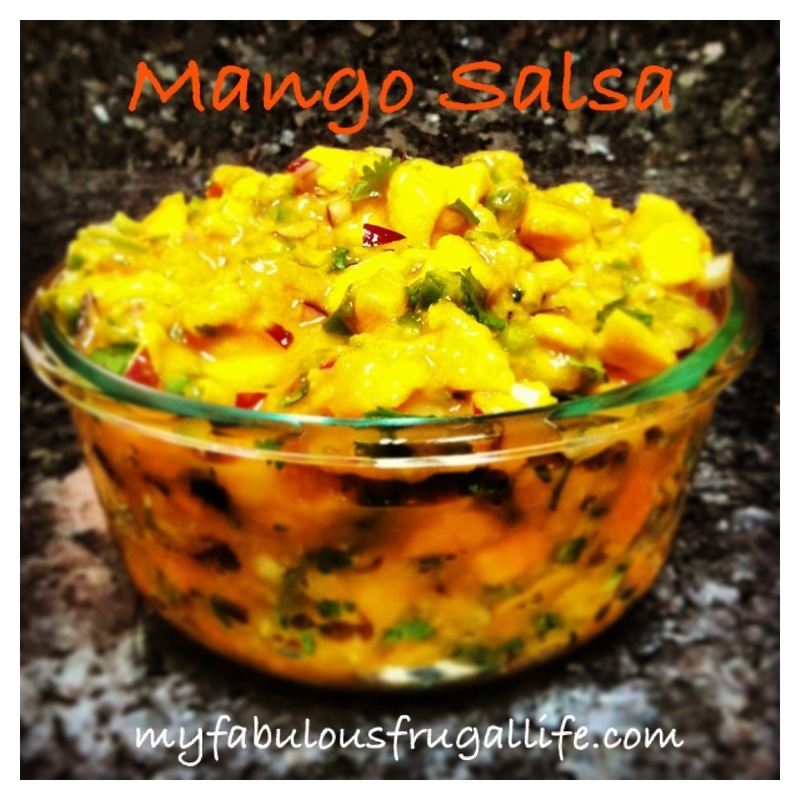 This is the best salsa ever, seriously! It may seem a bit unconventional, but it is soooo good with chips, on tacos, or my favorite with grilled fish. 6 mangoes peeled and chopped, if you can’t find ripe mangoes most grocery stores sell jarred mangoes in the grocery department. That’s it! Super easy and absolutely delicious! This sounds so refreshing (and like something that I can actually tackle and succeed in making!). Perfect summer treat! You could totally make it! I’m a huge Mango fan and just got a whole box of mango yesterday! I will have to make this someday!!!! Thank you for sharing! You are very welcome! You must try the recipe and let me know how you like it! Hi, I just nominated you for the Liebster Award… check out my latest post at fabulouspoorgirl.wordpress.com and then email me at madelineviolet429 at yahoo dot com for the rules! Thank you so much! I am on vacation and will get to it when I get back!